If you have a hankering to go from Los Angeles to New York for $149 or want to fly from New York to Bermuda for $64 then you better act now. ThePointsGuy.com spotted an amazing flash sale from JetBlue that boasts fares as low as $34 for one-way service. For the cost of dinner, you can go from Las Vegas to Long Beach or the other way around, all on a well-regarded airline that is hosting its two-day Elect a Vacation sale. As The Points Guy found, the deals keep coming when you use your TrueBlue points. For example, just take 2,900 of your points and a trip from Philadelphia to Fort Lauderdale is all of $5.60. So, you can skip the Starbucks and pay for your one-way trip to a warmer climate for the weekend. 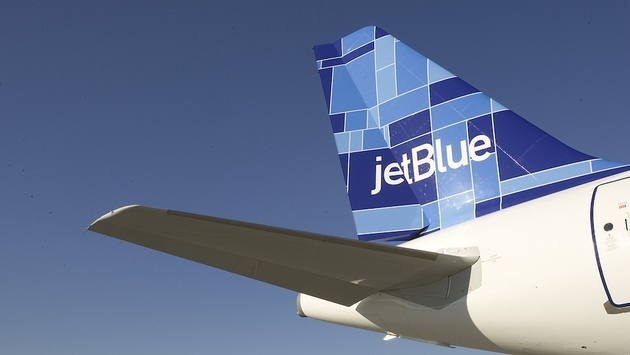 JetBlue is in the habit of making money, so there are obviously some caveats that you should be aware of. The most important and pressing matter is that of time. These deals are good through November 2, 2016, so you should virtually leap at your shot at savings. The other item of note is that deals are good for travel dates that land on Monday-Thursday and Saturday, so apologies if you are the kind of person who only departs on Fridays and Sundays. You get to travel rather quickly as trips can be booked from November 9 through February 28, 2017. There are, however, blackout dates: 11/18 – 11/29, 12/16/16 – 1/4/17 & 2/20/17. Some things are just too good to be true. In this case, you will have to pay a bit higher for that Thanksgiving trip home. However, like a sip of wine after a bite of turkey, fares below $40 make just about anything go down remarkable well.